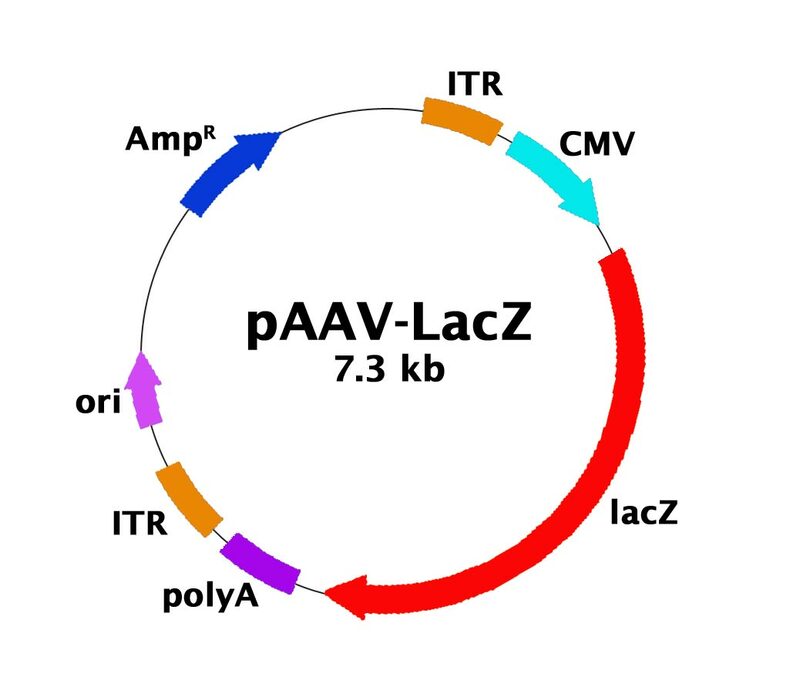 pAAV-LacZ Control Plasmid | Cell Biolabs, Inc.
Carrig, S. et al. (2016). Insulin therapy improves adeno-associated virus (AAV) transduction of liver and skeletal muscle in mice and cultured cells. Hum Gene Ther. doi:10.1089/hum.2016.073.